NAI Harcourts Wodonga the name you can trust in Commercial Sales, Leasing, Business Brokerage and Advisory services. NAI Harcourts wrote over 3/4 billion dollars worth of business in one year. Visit www.naiharcourts.com.au to find out more today. Specialising in business brokerage, retail / hotel / industrial sales & leasing,commercial sales and investment,office leasing & asset management. NAI Harcourts aspires to be a company that creates sustainable leadership in the provision of property services throughout Australia and New Zealand. 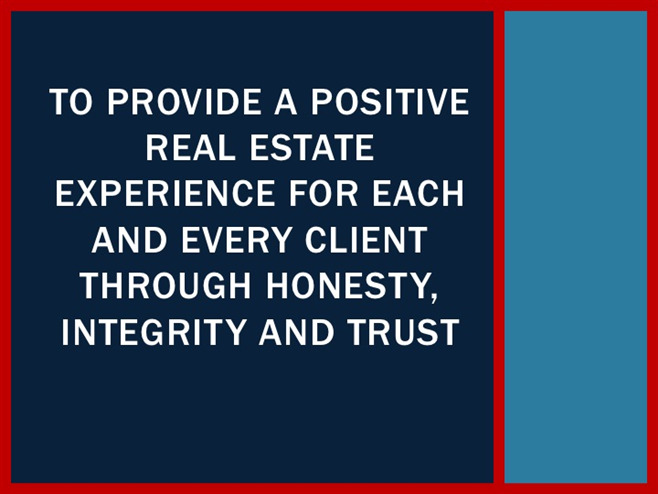 CLICK HERE to read more about our mission and company values.